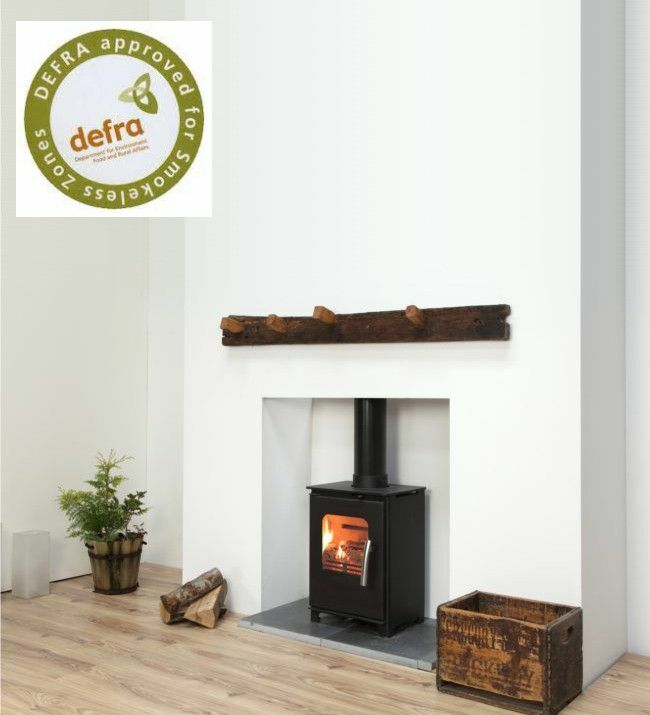 The Mendip Loxton 3 has a simple contemporary design which compliments any space. (Click on the images to enlarge). This small stove now has a cast iron door with a stainless steel milled handle and milled air control levers. 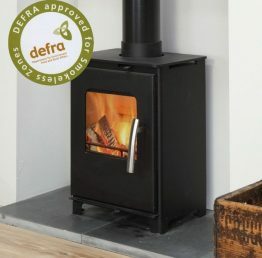 The multi-fuel Loxton 3 SE, the smallest of the Loxton range, is perfect for smaller spaces but giving all the features of a larger more powerful stove, featuring all the same combustion techniques present in the rest of the Loxton range and all the same helpful design features. 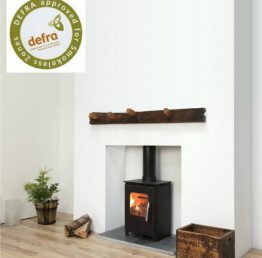 The attention to detail, precision and design (a trademark of Mendip Stoves products) is present in the Loxton 3 with its 3.2kW output and 85% efficiency. It boasts one of the highest efficiency ratings of the whole brand and considering its small size this is quite an achievement. It is this that makes it a perfect stove for smaller rooms and well insulated homes.